With the second IBIS Australia just on four months away, Glasurit became the first sponsor to place its name at the head of the list of supporters to back this major auto body repair industry event. NACE Moves To Orlando, Florida for 2011. As a direct result of feedback from industry participants, Automotive Service & Repair Week (ASRW) is pleased to announce it will return to a rotating pattern beginning in 2011. The 2011 exposition will be held Oct. 6-8 at the Orange County Convention Center in Orlando, Florida. 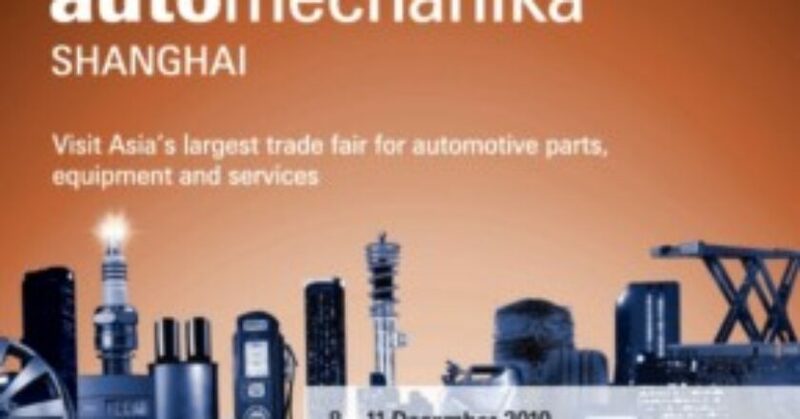 Automechanika Shanghai, Asia’s largest trade fair for automotive parts, equipment and services, will take place from 8 – 11 December 2010 at the Shanghai New International Expo Centre. 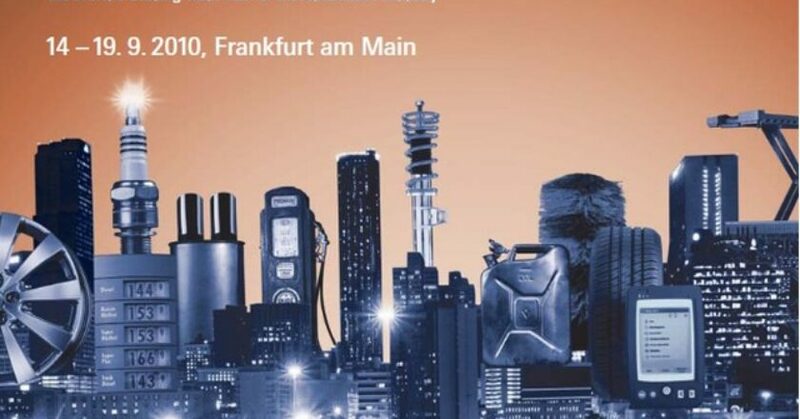 The sixth edition of Automechanika Shanghai is taking place from 8 â€“ 11 December 2010 at the Shanghai New International Expo Centre and is attracting a record-breaking 3000 exhibitors from 27 countries and regions. 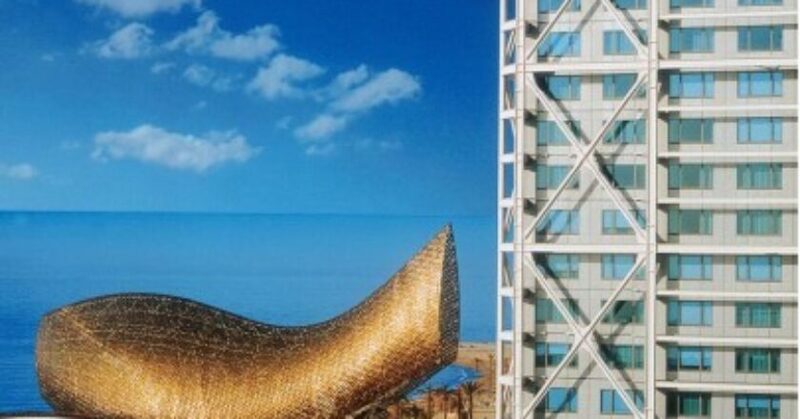 They will showcase their latest automotive products and services in 138,000 sqm of exhibition space in 11 established halls plus six temporary halls. 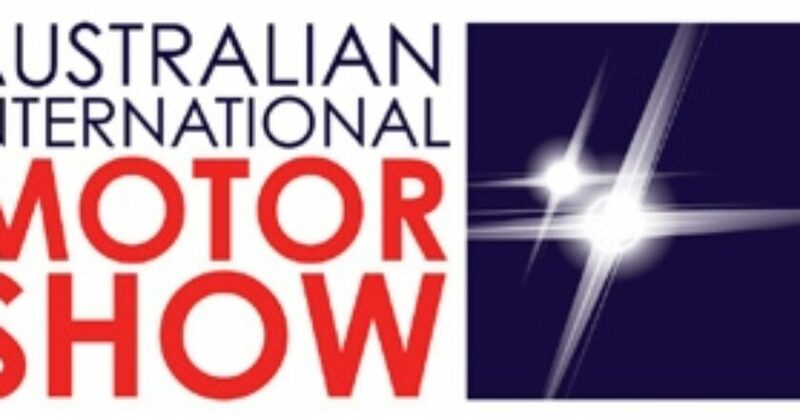 The Australian International Motor Show (AIMS) will offer visitors the chance to experience brands from across the broader automotive industry with a strong list of exhibitors in Hall 6 of the Sydney Convention and Exhibition Centre. Four more Original Equipment Manufacturers (OEMs) have committed to Automotive Service & Repair Week (ASRW), in addition to the five OEMs previously committed, creating the largest collective OEM presence in the history of ASRW, NACE and CARS. 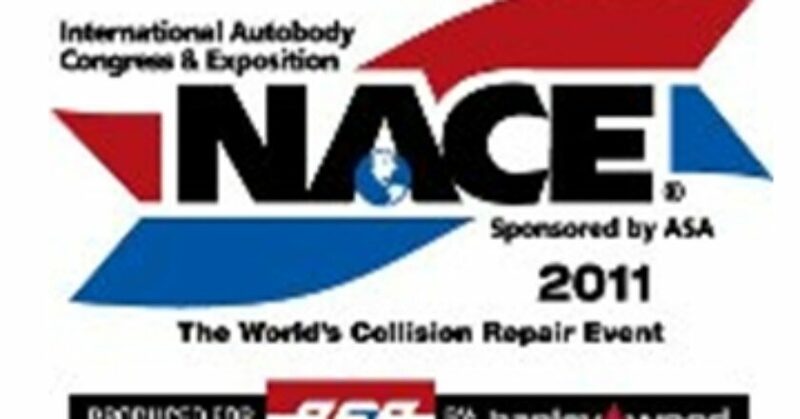 NACE, the flagship event of Automotive Service & Repair Week (ASRW), is co-located with CARS and scheduled for Oct. 10-13, 2010, at the Mandalay Bay Convention Center in Las Vegas. Nevada, USA. Just weeks before Automotive Service & Repair Week (ASRW), 3M announced its commitment to the industry, its customers, and NACE and CARS, by confirming their participation as an exhibitor in the show. The Worldâ€™s Leading International Trade Fair for the Automotive Industry â€“ opened its doors on Tuesday 14th September. 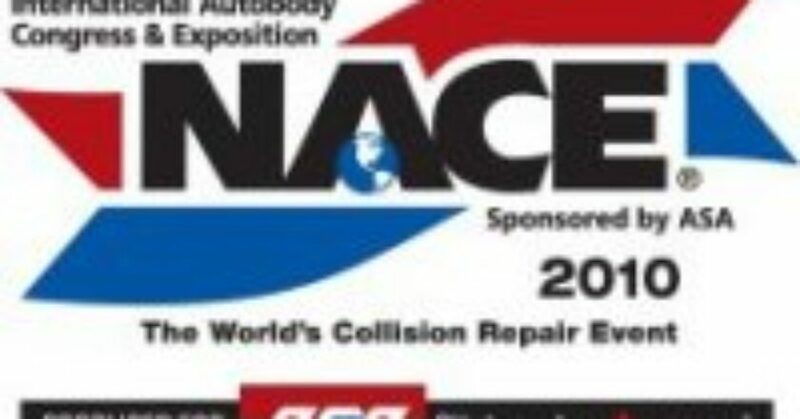 Through a combination of its presence on the show floor, sponsorship activities and educational sessions, DuPont Performance Coatings has committed to NACE 2010, demonstrating its continued commitment to the industry.